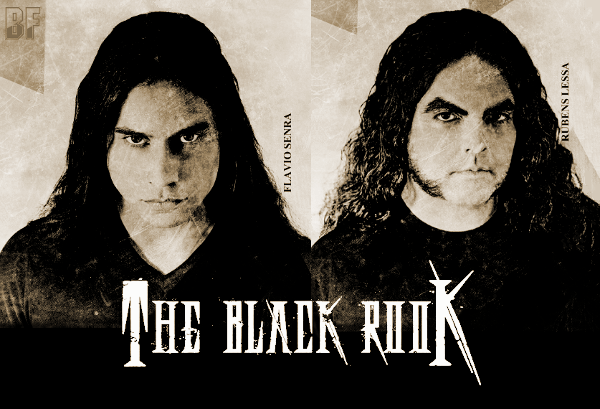 New Brazilian Heavy Metal act THE BLACK ROOK was formed by singer Flavio Senra and guitarist Rubens Lessa in the city of Rio de Janeiro in 2013. They have released their self-titled full length debut album on April 25th 2014. They focus on the creation of consistent melodic lines, great chorus, heavy arrangements and rhythmic harmony on the composition process. Lyrically, the songs handle with subjective themes and reflect about human being condition, his place in the contemporary and the consequences of men stay in the world. This studio album was produced by Celo Oliveira from Kolera Produtora Artística e Musical and the band itself, and recorded & mixed at there as well. Celo is also responsible for the group artistic production. Their first album is the fruit of collaboration with Flavio and Rubens’ experience and Celo’s skills. 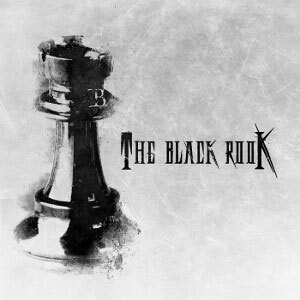 The album is available on amazon, CD Baby, iTunes and THE BLACK ROOK BandCamp page. The band website will be launched soon and a music video for a track taken from this album will be released soon as well.